Finding inspiration to eat healthy can be tough, especially when thoughts of endless bowls of kale salad, tuna and brown rice cloud your vision (and motivation). Thankfully all the foods these three accredited practising dietitians eat isn't all kale and bee pollen. In fact, a balanced diet means enjoying all foods -- including your favourite doughnut, in moderation. "All foods can be included in a healthy balanced diet, and the best approach to health is to focus on the enjoyment of all foods and sharing the experience with family and friends," accredited practising dietitian Jemma O'Hanlon told The Huffington Post Australia. We need to strive for balance, and to aim to include foods from all five food groups and consume non-core (or discretionary) foods in moderation. 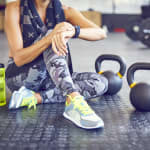 "There are certainly foods we should be eating more and less of, and this is where the Dietary Guidelines can really help to guide us in making the best decisions. But the most important thing of all is that we develop a healthy relationship with food." 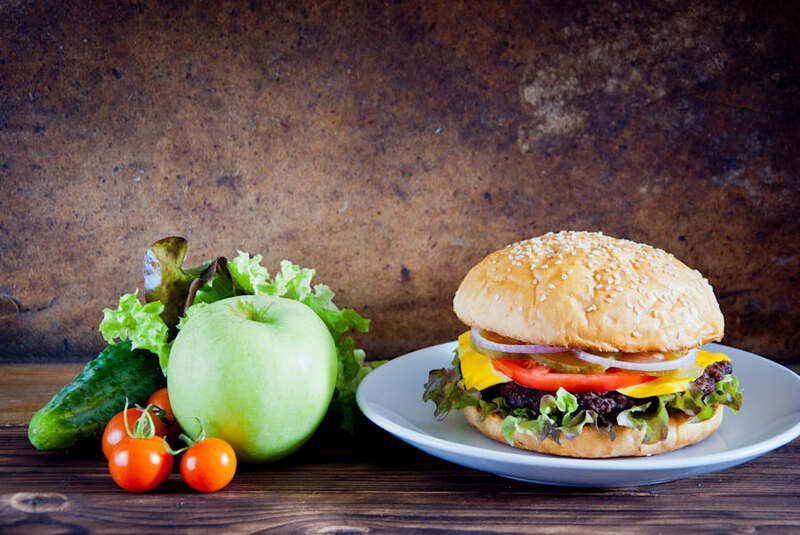 Joel Feren, accredited practising dietitian and spokesperson for the Dietitians Association of Australia, agrees, saying we need a more open approach towards healthy eating. 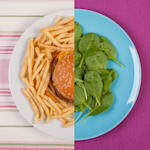 "I like to practise within a non-diet approach and looking at foods as neither good or bad, or right or wrong, but framing it within the context of 'everyday' and 'sometimes' foods," he told HuffPost Australia. Balance is about enjoying both (but more of the left). "We can eat less of certain things but I wouldn't necessarily rule them out altogether. 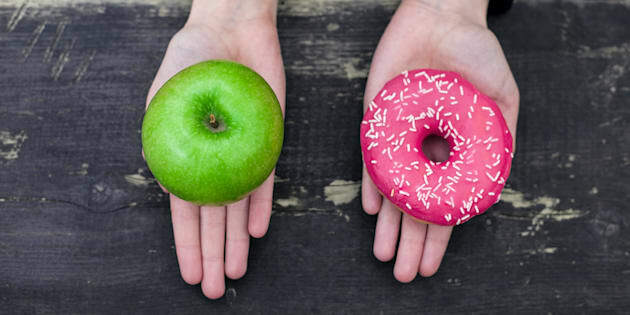 We need to strive for balance and to aim to include foods from all five food groups and consume non-core (or discretionary) foods in moderation." Eating these discretionary foods mindfully is also important for helping you feel satisfied and ready to go back to healthy eating. "We need to eat without distractions, chew our food slowly and savour every mouthful," O'Hanlon said. "After all, food is one of life's great pleasures. It should be enjoyed, celebrated and be a pleasurable experience in our lives." 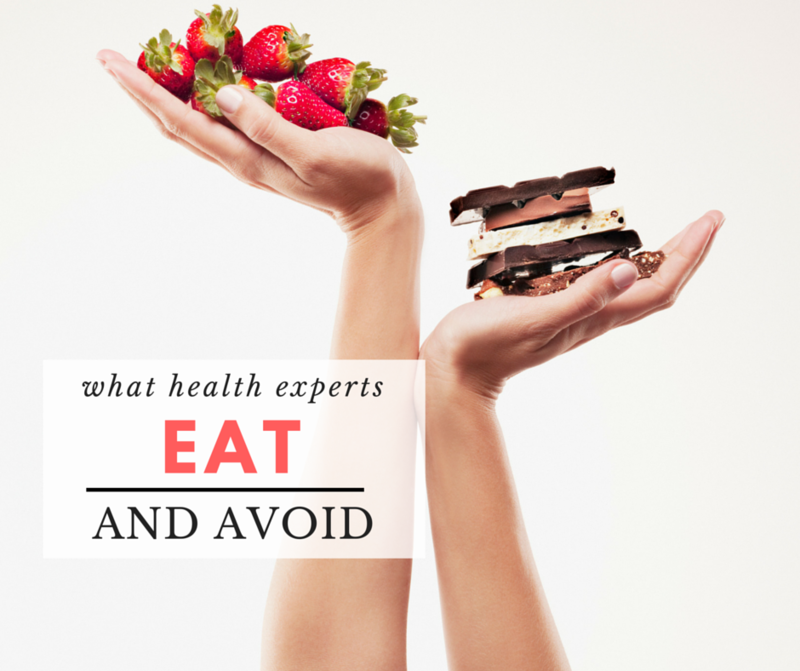 Ever wondered what health experts eat every day? Or, what they don't eat every day? "Oats are a true superfood. They're low GI, high in fibre and full of B vitamins," O'Hanlon told HuffPost Australia. "I am loving porridge for breakfast at the moment -– I make my own on the stovetop in the mornings with rolled oats, skim milk, dates, chia seeds and linseeds, and top it off with some blueberries, sliced pear and a dusting of cinnamon. It's so creamy and the dates and pear bring a lot of natural sweetness." "Rich in anthocyanins, blueberries provide a sweet hit and are low in kilojoules, so are perfect for people watching their weight," O'Hanlon said. "I love them with my breakfast but I also love them as an after dinner treat served in a bowl with a dollop of ricotta cheese, a drizzle of honey and some crushed cacao beans." Berries and oats are the Beyonce and Jay Z power couple of food. Fresh or frozen berries are also a staple for dietitian and sports nutritionist, Robbie Clark. 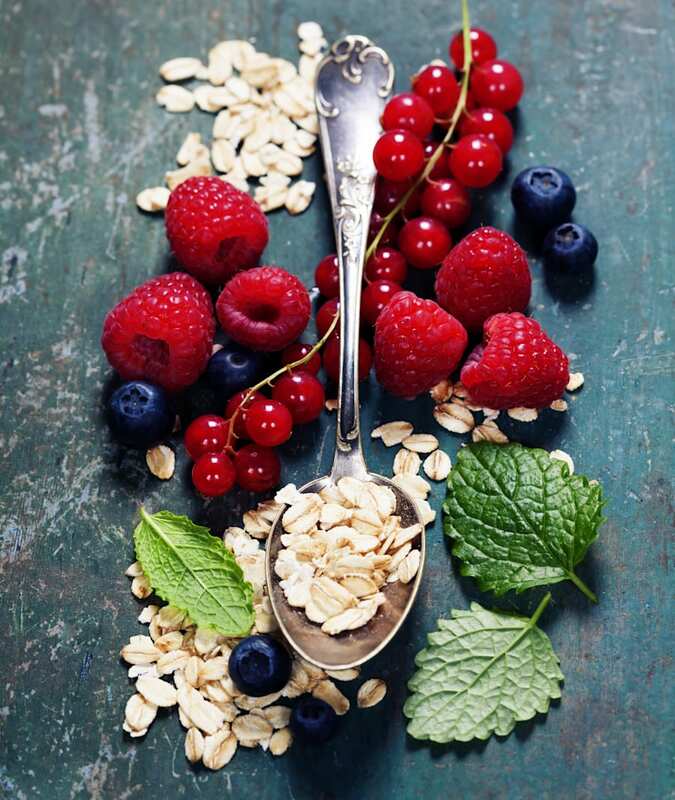 "Berries (especially blueberries) top the charts in terms of antioxidant content compared to other fruits and are high in fibre, vitamin C and vitamin K, which are important for reducing free radical damage and reduce your risk of cancers, inflammation and heart disease," Clark told HuffPost Australia. "There are so many benefits to eating quinoa. It's low GI, high in fibre and is higher in protein compared to other whole grains. It's also super easy to cook -– just as you would rice," O'Hanlon said. "My lunch at work needs to be quick and easy, so my 'usual' is tuna slices with a some pre-cooked quinoa and a small can of four bean mix. The second half of my plate is filled with an array of coloured veggies which I pop in the microwave with a splash of water to steam." 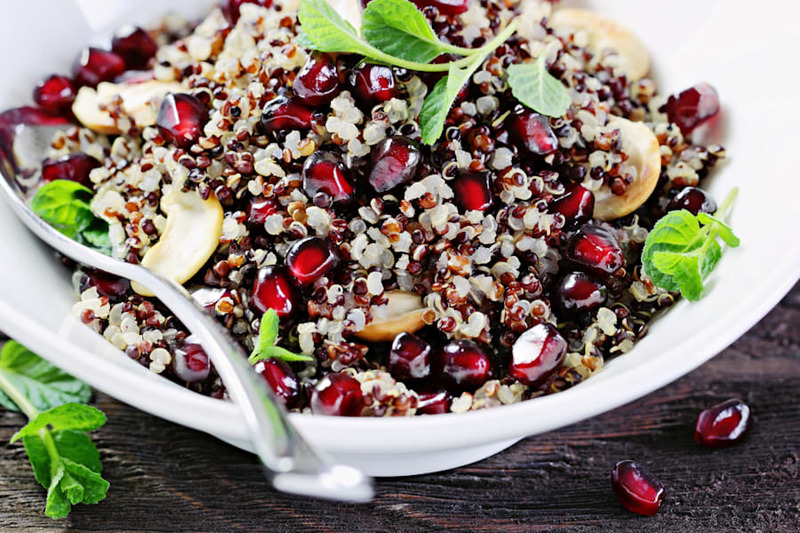 Quinoa can be used like rice and couscous in curries, salads, stews and stir fries. What differentiates Greek yogurt from traditional yogurt is that Greek yogurt has been strained to remove the whey. 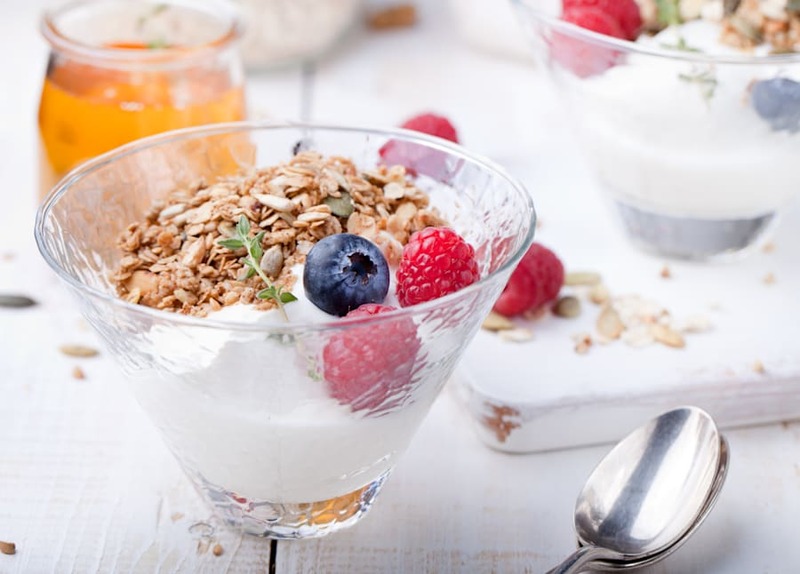 As a result, Greek yogurt has a creamier, thicker texture and richer flavour. "The removal of whey results in a healthier yogurt with less sugar and sodium, and a higher amount of protein compared to traditional yogurt," Clark said. "It also contains probiotics which are important for good gut health, and is a good source of vitamin B12, calcium, magnesium, potassium and phosphorous." O'Hanlon also loves yoghurt for its flavour and nutritional benefits. "I eat yoghurt every day and can't imagine life without it," O'Hanlon said. "I also love the texture of Greek yoghurt -- it's so creamy and satisfying. Greek yoghurt is a great replacement for sour cream or mayonnaise, and I'll often use it if I'm having Mexican or when I'm making coleslaw." Pair Greek yoghurt with fruit and muesli and you're sorted. 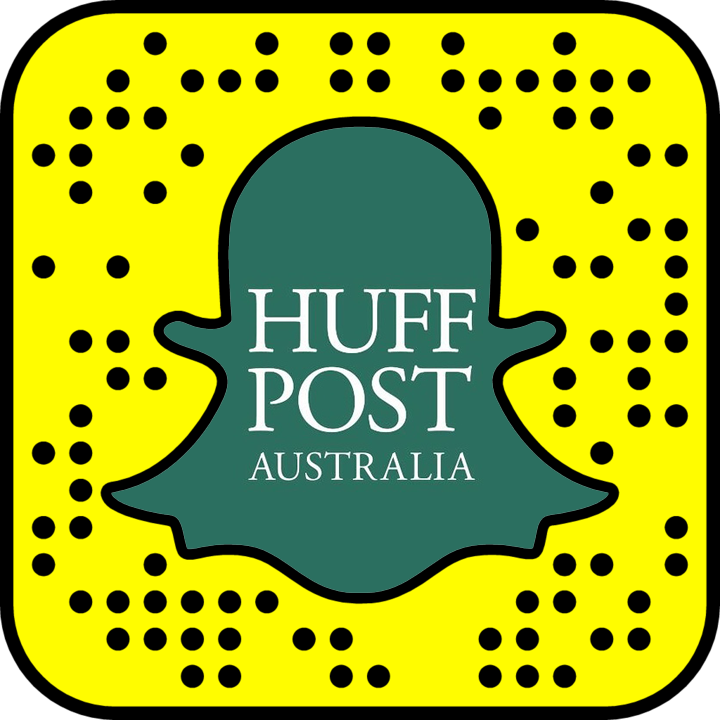 "I eat eggs almost every day," Clark told HuffPost Australia. "They are a great source of complete protein providing all the amino acids important for muscle growth and development. Plus, the yolk contains many nutrients and antioxidants for good health such as B vitamins, vitamin D, vitamin A, vitamin E, choline, selenium, lutein, phosphorous and omega 3s." O'Hanlon is also a fan of eggs due to their nutrition profile and versatile nature. "I couldn't go a week without eating eggs, they are simply such a versatile food. The options really are endless," she said. "I love treating myself to brunch on the weekends and Shakshuka (Middle Eastern baked eggs) would have to be one of my absolute favourites." 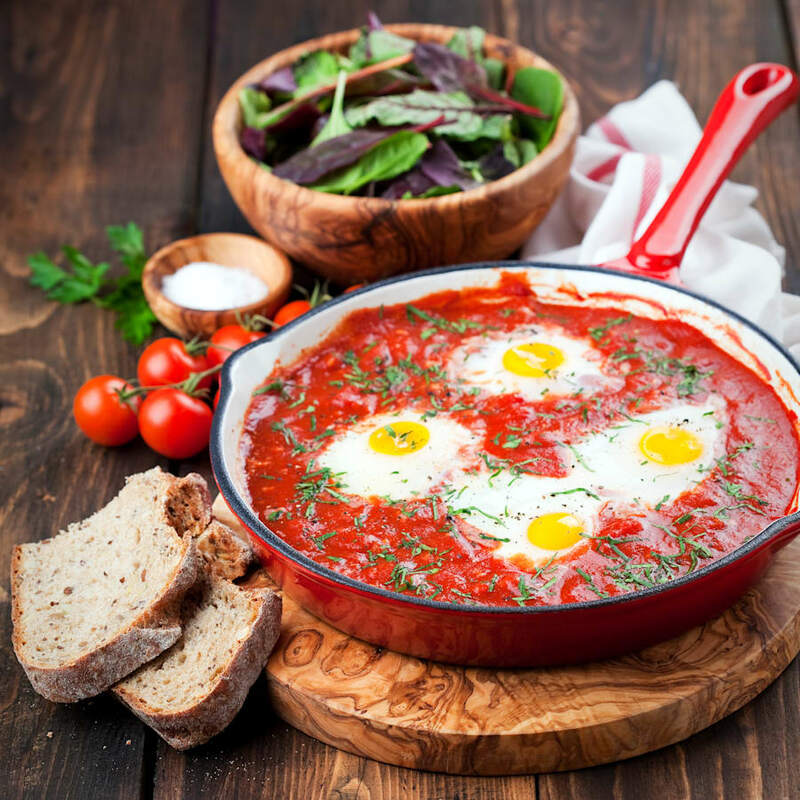 Shakshuka is a warming tomato dish baked with eggs and is perfect for dipping crusty toast into. Love brinner? You'll be pleased to O'Hanlon enjoyed breakfast for dinner during the week. "I'll either have poached eggs on toast with grilled tomatoes, spinach and baked beans, or I'll make an omelette with sautéed enoki mushrooms and goats cheese, and serve this with a lovely slice of sourdough." These include broccoli, kale, cabbage, cauliflower, brussels sprouts and Asian greens (such as bok choy and choy sum). "These vegetables are amongst the most nutrient-dense vegetables on the planet," Clark said. "They are very high in vitamin K, which is important for heart and bone health, and are high in antioxidants, vitamin C and vitamin A." Cruciferous vegetables also pack a punch of other important nutrients such as calcium, copper, magnesium, potassium and manganese. "They are also high in fibre and tend to be higher in protein than other vegetables," Clark said. 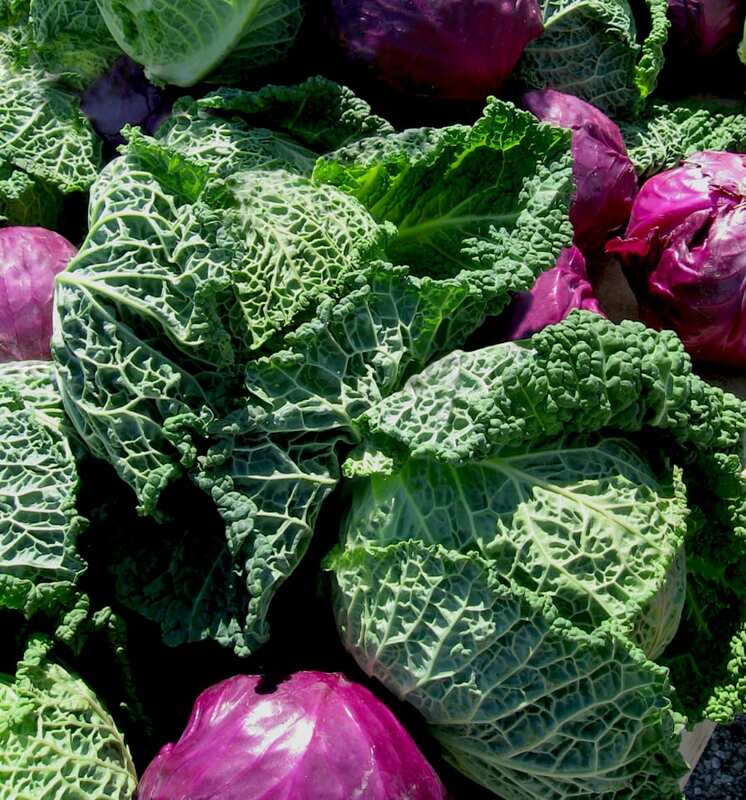 Cabbage is an excellent source of vitamin C and manganese. "I like to include whole grain cereals such as Weet-Bix," Feren told HuffPost Australia. "Including some low GI carbohydrates and fibre is a wonderful way to start the day. "I also include whole grain breads. They're a great source of vitamins, particularly B1 and B2, folate and iodine. It's also a great source of fibre and low GI carbohydrates, so it really does help us feel fuller for longer." "A small serve per day provides a good source of plant-based protein and satisfying healthy fats and fibre. They are also high in vitamin E and other antioxidants that are good for heart health and prostate health," Clark told HuffPost Australia. "They are so versatile that I like to add them to smoothies, stir them through porridge, puree them for sandwich or toast spreads, toss them into salads, chop them as a pasta topping or sprinkle them on top of yoghurt for a snack." 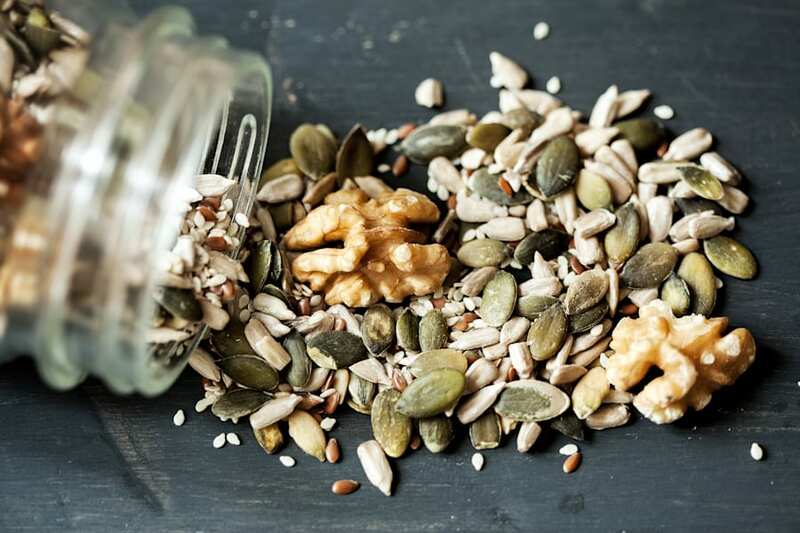 Nuts and seeds are full of healthy fats and help to keep you full for longer. "Having my whole grain cereal with banana, as well as berries, is my way of meeting my daily fruit requirement," Feren said. "I'm also I'm a big lover of fruit for snacks. 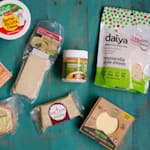 "I think people unnecessarily avoid fruit because of the idea that 'sugar is bad for us', but I think we need to not throw the baby out with the bathwater. Fruit has so many wonderful attributes, including being a great source of fibre, low GI carbohydrates and a number of vitamins." "It might be a controversial one but baked beans are jam-packed full of nutrients such as B1, B6, folate, iron, zinc and selenium," Feren said. 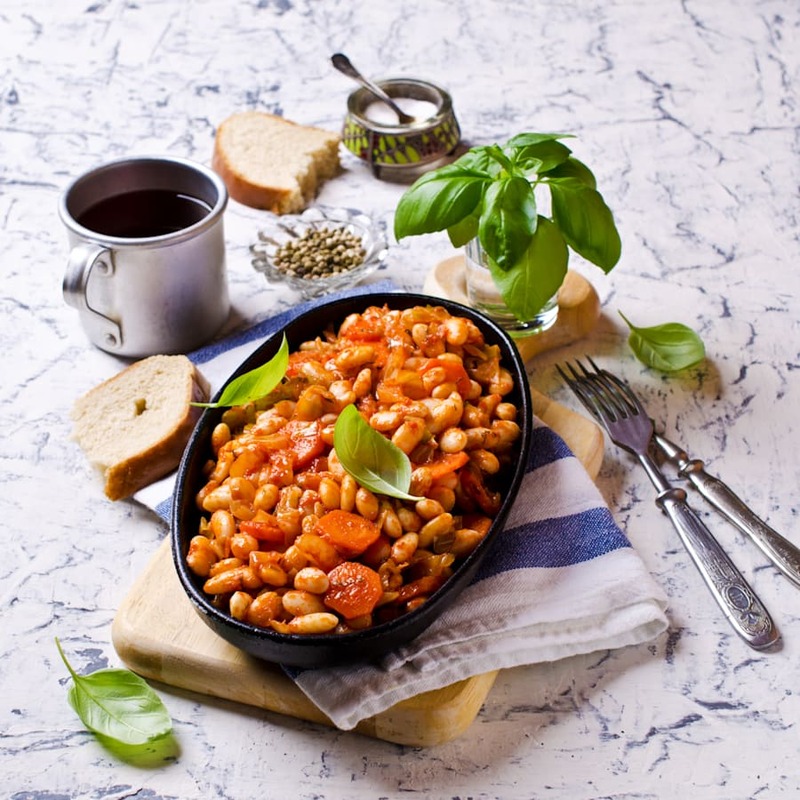 Baked beans are a great source of low GI carbohydrates and, contrary to popular belief, are a relatively low sugar option. "Baked beans are only four percent sugar so it's fairly minimally. Australians could certainly benefit from increasing their intake of legumes," Feren said. "Men can benefit from lycopene, a carotenoid found in tomatoes which can help prostate cancer prevention. The tomato sauce in baked beans is going to be a great source of this." This Aussie staple isn't as bad as it's made out to be. "Pies, sausage rolls, spring rolls and quiches might be an appealing party snack option but in reality mass produced, commercially baked goods made with pastry are high in saturated fat and trans fats," Clark told HuffPost Australia. "As trained dietitians we studied the ins and outs of how foods are made, and it wasn't until this day that I realised how much butter is used to make puff pastry," O'Hanlon said. "When we're at a dinner parties or functions, it's very easy to overeat on the finger food pastries served like mini meat pies, sausage rolls and quiches." Sticking to the vegetable based canapes like sushi or rice paper rolls at social occasions is a good choice. 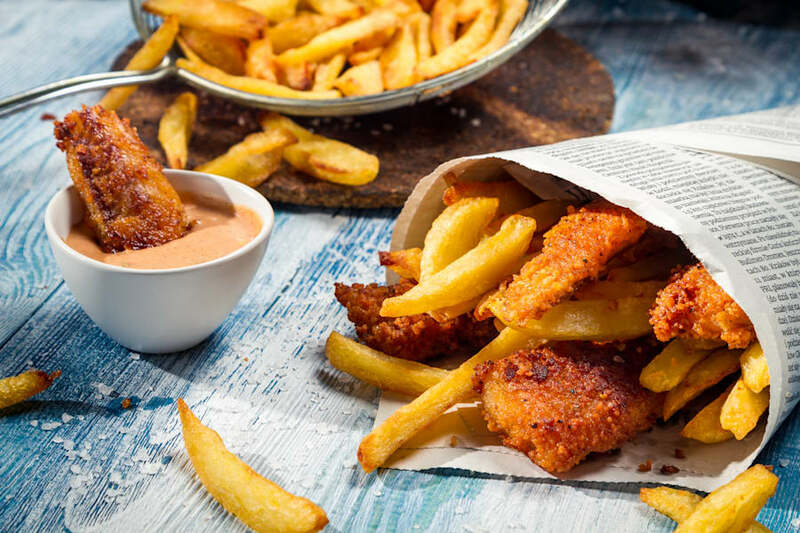 "Although all foods can be included as part of a healthy balanced diet, I tend to limit the amount of deep fried foods I eat simply because I don't enjoy the oily texture of these foods," O'Hanlon said. "The deep frying process also adds so many unnecessary excess kilojoules. I'd rather enjoy a beautifully flash fried or baked fillet of fish than an oily piece of deep fried fish. It's just not something I enjoy." Fush and chups are best kept as a treat. "I tend to limit the amount of cream I use in cooking because cream is high in saturated fat," O'Hanlon told HuffPost Australia. "Evaporated milk is an excellent substitute for cream in cooking." "Although bread is an important source of carbohydrates, I find that highly processed white breads don't tend to fill me up, and scientifically we know that this is because they have a higher glycemic index," O'Hanlon said. 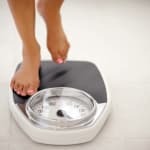 "This means they result in a quick release of sugars into the bloodstream which then drop soon after, leaving us feel hungry and dissatisfied." While whole grain products include these grains as a 'whole', white flour products are considered to be 'refined' as they have had the bran and germ layers removed. This leaves only the endosperm and contains much less fibre, minerals, vitamins and phytochemicals. 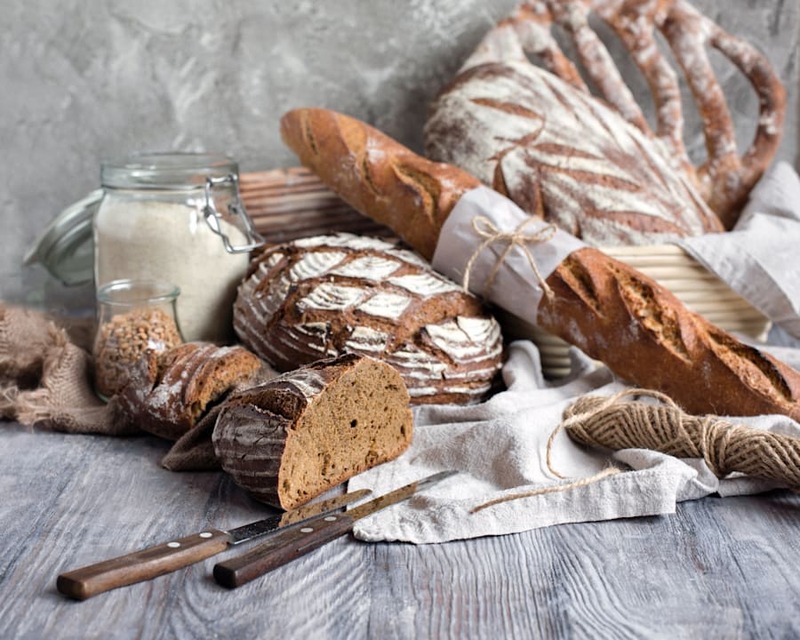 "I prefer more dense, grainier breads which I know will fill me up and keep my blood sugar levels nice and steady. I tend to go for sourdough varieties, often rye, wholegrain or soy and linseed. My local baker made a walnut sourdough the other day and it was to die for," O'Hanlon said. Whole grain bread varieties contain more nutrients than its paler counterpart. "The ingredient list of these meals is usually as long as your arm and most supermarket frozen meals are packed with carbohydrates such as rice, pasta or potatoes and offer little in the way of nutrient dense vegetables and lean proteins," Clark said. 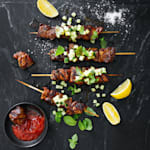 "These meals will also usually contain preservatives, additives, colours and flavours which you wouldn't usually add to your homemade meals." "This is a no-brainer. Most soft drinks are laden with sugar, sweeteners, colours and additives, and have no nutritional value whatsoever. 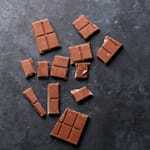 Therefore, they are considered to be liquid calories which contribute to weight gain and obesity," Clark said. "Additional health concerns when soft drink is consumed regularly are tooth decay, osteoporosis, type 2 diabetes, asthma and heart disease." 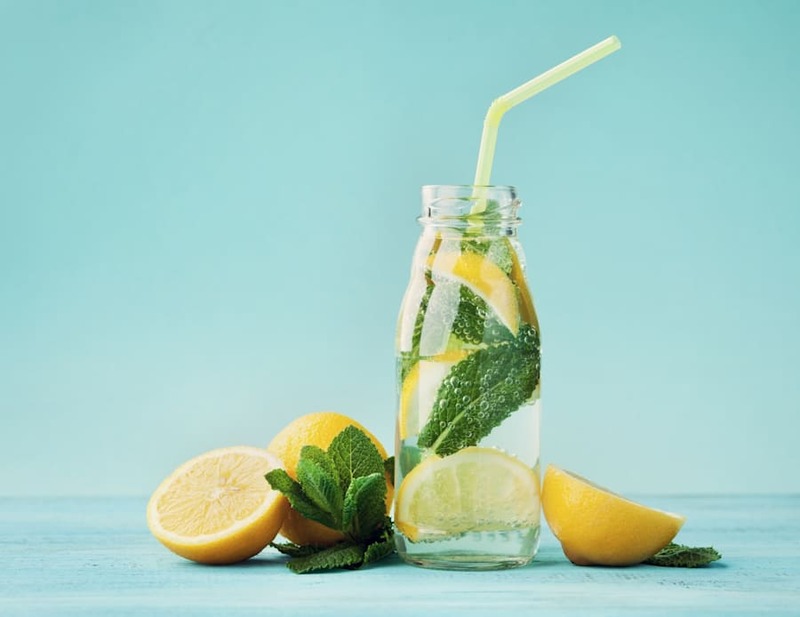 Try infusing soda water with mint and lemon for a refreshing soda alternative. "This is a controversial topic among many nutrition professionals, as in the past the recommendation to switch from butter to margarine stemmed from the evidence that plant-based oils (found in margarine) were better for heart health than animal fats," Clark told HuffPost Australia. "While this is true, nutritionists will generally recommend consumption of foods that are as natural as possible and when it comes to margarine, it is an added fat that we do not 'need' in our diet." If you are someone who likes to consume margarine, Clark recommends making sure they don't contain hydrogenated fats or trans-fats. 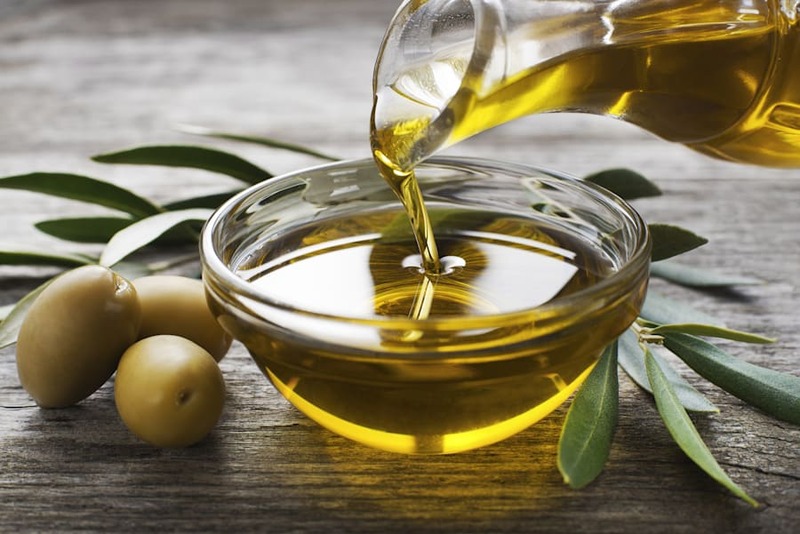 "While some oils such as sunflower, peanut and olive oil are clearly labelled as such (these I consume), the term 'vegetable oil' infers that the oil is likely to be a mix of a number of oils, most often containing a palm oil base," Clark said. "Palm oil is 50 percent saturated making it an enemy for your arteries by increasing cholesterol and risk of heart disease. Palm oil plantations also have a devastating environmental impact by destroying native habitats and animals." Extra virgin olive oil is a top choice. "Fruit juice is energy-dense and has very little fibre. You're much better off eating your fruit rather than drinking it," Feren said. Unfortunately, despite the name, veggie chips are not as healthy as we think and are still high in fat and sodium. "These are really no healthier than ordinary potato chips. At the end of the day potatoes are a vegetable as well," Feren said.